Chocolate Shape House is one of great gifts for construction workers and Realtors. Each 2.5" x 3.5" custom-shaped Belgian milk chocolate house is individually packaged in a clear wrapper. 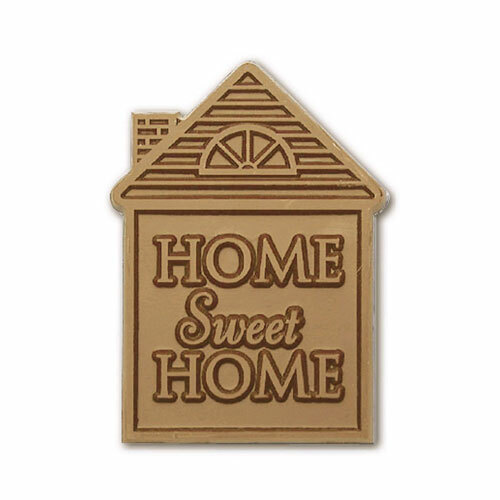 Our "Home Sweet Home" house-shaped pieces make a great first impression at trade shows too.